Brecknell Turner Saddle Soap and Conditioner from Carr Day Martin. 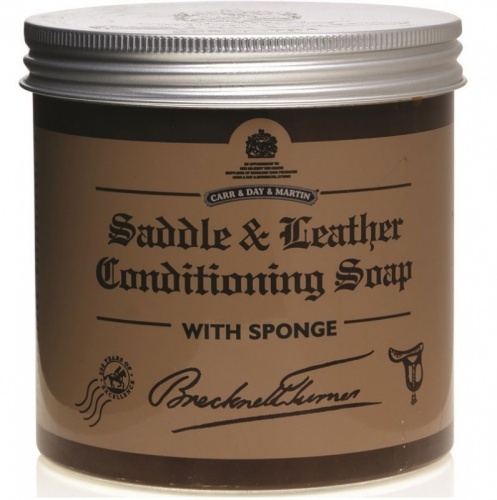 A soft wax formulation to thoroughly clean and condition leatherwork with a matt look finish. Complete with application sponge.